ISO 9001 is the world’s most recognised quality management standard within an organisation. By achieving our certification, Anexsys have demonstrated to customers and suppliers that the systems we have in place meet the high standards set out by the International Organisation for Standardisation (ISO). 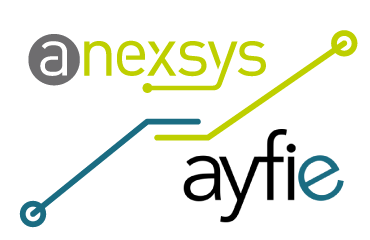 To gain the certification, Anexsys showed dedication and commitment to meeting customers’ needs, operating efficient management processes and delivering consistent, good quality products and services.